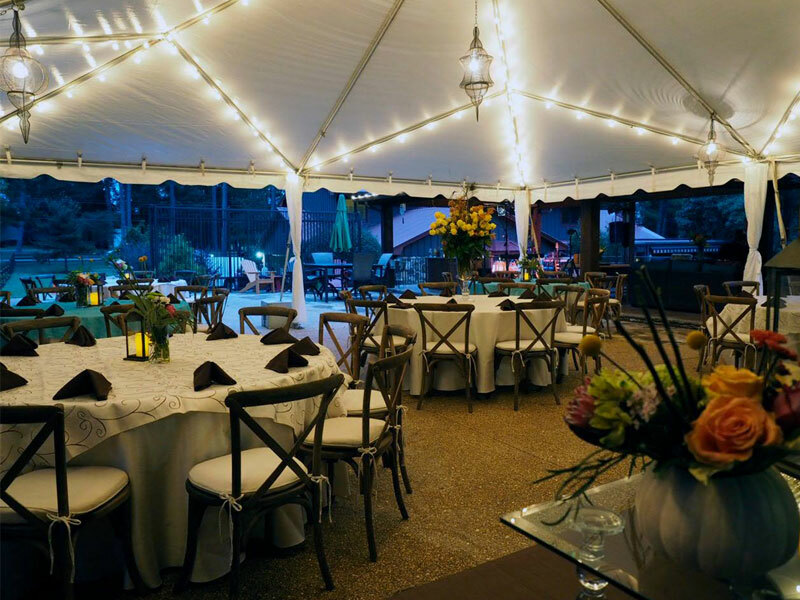 Serving the communities of Northeast Mississippi and Western Alabama since 1967, Busylad Rent-All has been offering quality party/event rentals & wedding planning services and the very best in equipment/tool rentals for homeowners and contractors. We look forward to working with you to bring your project or event ideas to life! 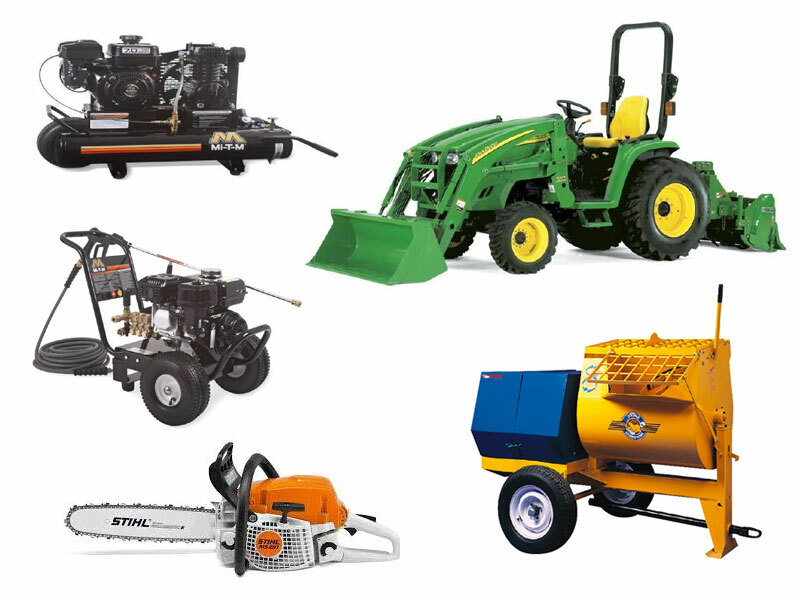 Please select from our Party/Event Rental Division or Equipment/Tool Rental Division.